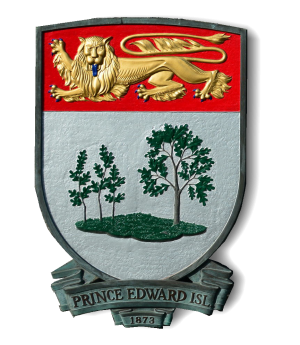 Selling premium hardwood lumber including oak, maple and poplar. 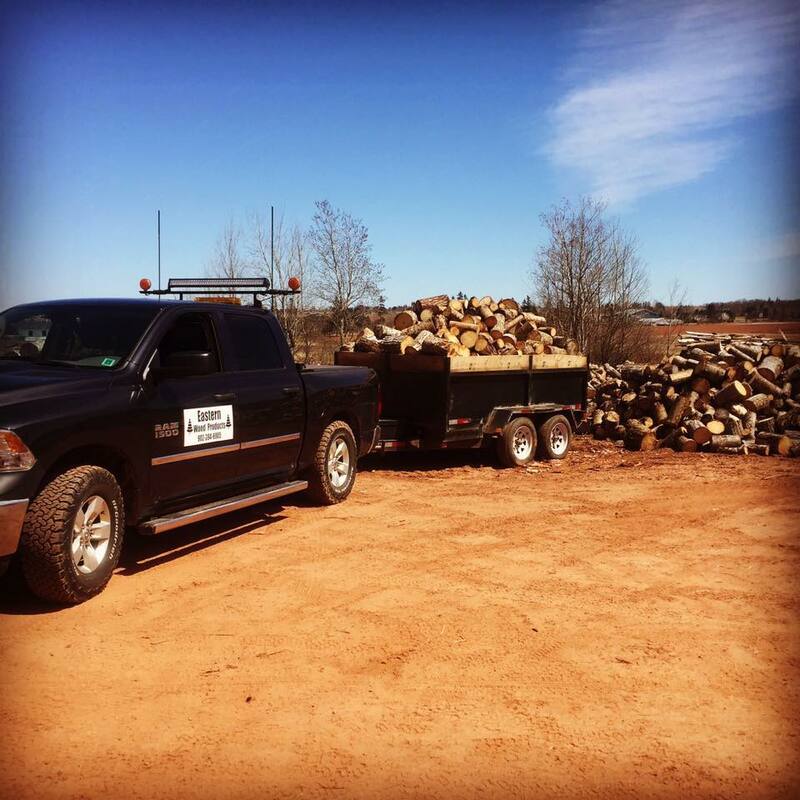 Bagged firewood for backyard fireplaces, fire pits of campfires. We supply campgrounds or retail outlets on request. 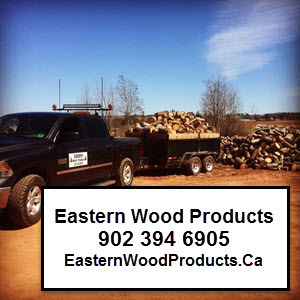 We provide premium hardwood and softwood firewood. Seasoned blocked, split and delivered. We also have hardwood lumber, and bagged firewood for campground.